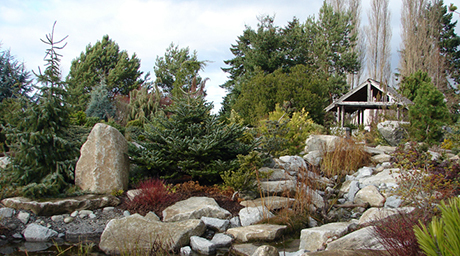 West Seattle based, landscape design/build company Monetti Landscape (http://monettilandscape.com/) seeks skilled persons to perform an assortment of landscape construction duties including excavation, grading, irrigation detail, landscape carpentry tasks, stone and paver installation and plant installation. Very desired at the moment is someone with excellent carpentry skills. Also we are looking for an able individual for driving duties and materials procurement.